Have you ever read the children’s book Mooseltoe? In it, Protagonist Moose is determined to provide his family with the perfect Christmas experience. He bakes, he wraps, he decks the halls. He sings carols and he shops. He’s busy busy busy, and in the end? He’s forgotten something rather important – a Christmas tree. And with no trees left on any lot on Christmas Eve, Moose stands in the living room corner and lets his family decorate him instead. As I read this little book, I was getting stressed out. Moose piled more and more stuff on his to do list and in the end? He forgot about the thing that is quintessentially Christmas, the thing that brings us all together to enjoy one another’s company – a tree to sit by, admire, and bask in its magical glow. Not to put more meaning into this book than it deserves as a kids’ book, but man, does this sound like modern day Christmases or what? Rush rush rush busy busy busy wrap decorate bake shuffle from outing to outing. Pageants and school events. Teacher gifts and party supplies. Decorations for the mantle, pine scented candles in the bathroom, the perfectly perfect gift for everyone on our ever-expanding shopping list…by the time December 25th rolls around, we’re utterly exhausted with barely enough time or energy to enjoy all our hard work. And then in a brief day, it’s over. Pack it all up within a few days and settle into the humdrum of the longest month of winter. And not to get all bumper sticker on you, but man, what about keeping Christ in Christmas? The reason for the season and all that? We hustle and bustle so much, that we miss the point of Advent and we overexert ourselves to the point of not being able to fully participate in, celebrate, and process the joy, beauty and meaning that accompanies the *actual* Christmastime, that is the eight days of Christmas (aka the Octave of Christmas) beginning on December 25th and ending with the Solemnity of the Blessed Mother on January 1st. The fullness of Christmas can only be really appreciated when it is broken up into its rightful parts – the quiet, hopeful, joyful penitential weeks preceding the birth of our Lord – and the celebration afterwards, including Jesus’s nativity and the feast days of some of our Catholic faith’s most important saints. 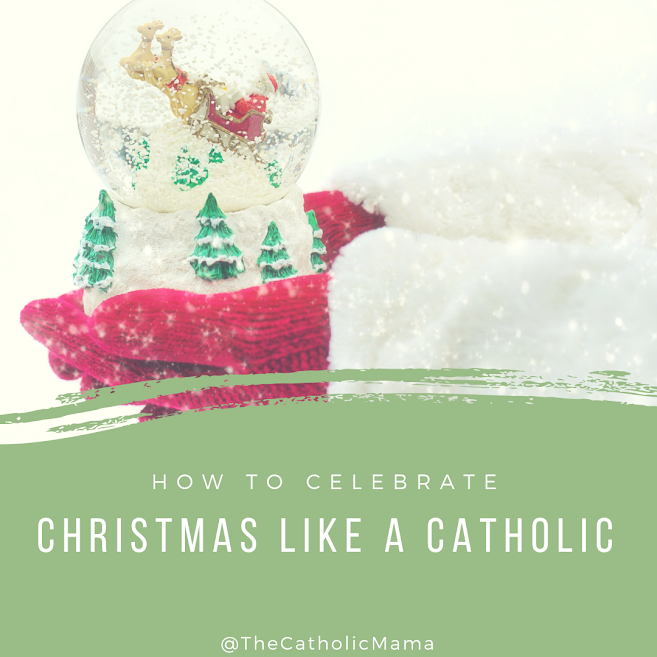 In this episode of The Catholic Mama podcast, I invite you to listen in on ways you and your family can celebrate Christmas like Catholics, honoring the “mini Lent” that is Advent and joyfully celebrating Christmas when it actually arrives. Listen in on iTunes, Stitcher, or Google Play. Or you can download the episode directly here. Here are some resources I mentioned in the podcast as well to help you in your proper celebration of Christmas. 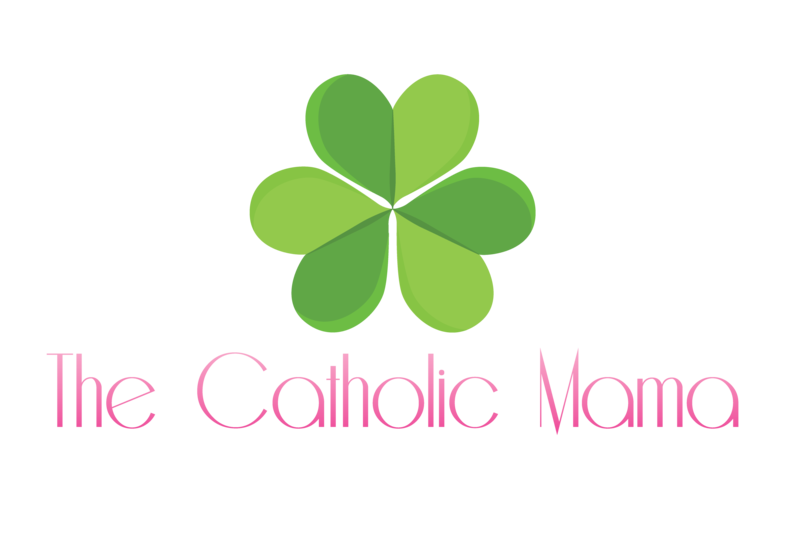 There are so many wonderful Catholic bloggers and artisans out there that have compiled some great resources – paid and free. Here are a few favorites. 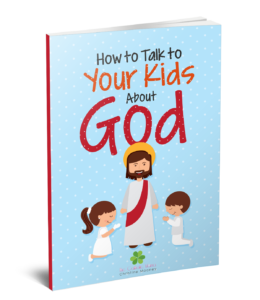 Ginny from Not So Formulaic – A wonderful Advent calendar to instill gratitude and help children understand the Works of Divine Mercy. 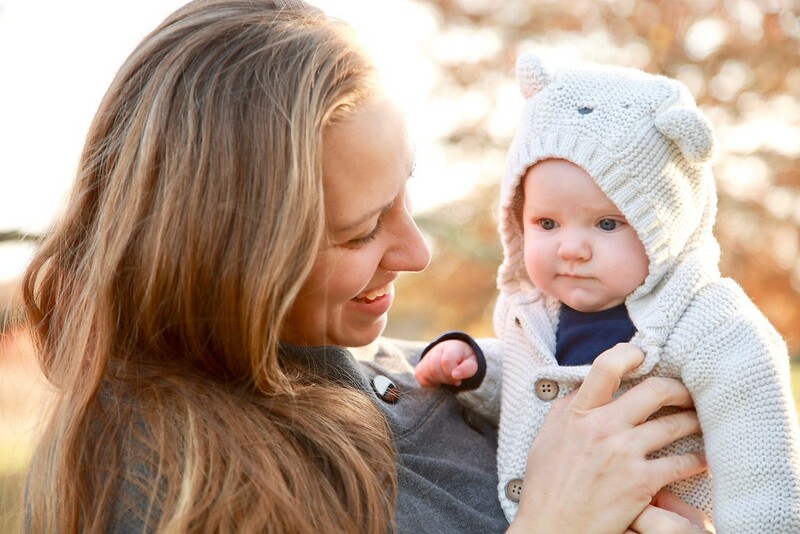 Katie Bogner from Look to Him and Be Radiant – Katie came on the podcast not too long ago and I was so excited to have her join me. Her blog is FULL of great ideas and content (a lot of it free!) that she uses in her own Catholic classroom. I found Catholic Icing during a Pinterest hunt for crafts for St. Lucia’s feast day on December 13th. This blog post has some fun, accessible ideas for celebrating one of December’s most famous saints. Learn about and pray the St. Andrew Christmas Novena. Learn about the Octave of Christmas to better understand why Christmas isn’t and shouldn’t be celebrated as just one day. Get ideas for appropriate Christmas movies, Christmas tree and nativity blessings, and ways to celebrate Christmas at the USCCB website. We’ve made the decision not to teach our children that Santa is real. To learn more about the reasons why and what we do instead, listen to Episode 2: The Truth about Santa on iTunes, Stitcher, or Google Play (be sure to keep Santa-believing kids out of earshot for this one!). You can download it directly here as well. 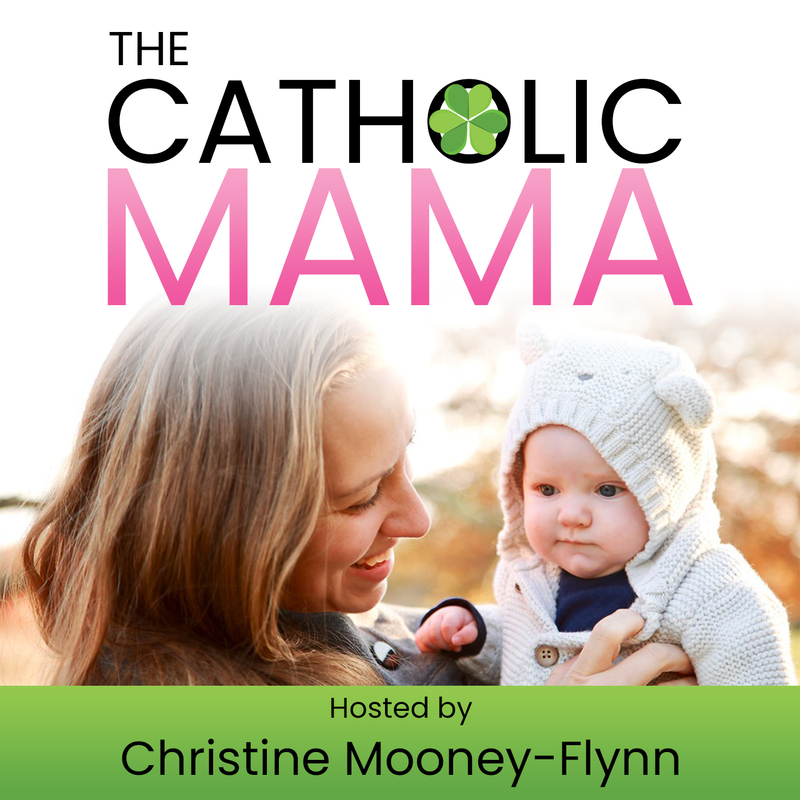 If you enjoyed this episode, it would mean so very much if you subscribed to The Catholic Mama…and please please sing it from the rooftops by leaving a review for The Catholic Mama Podcast on iTunes, Stitcher, or Google Play. Those reviews do a lot to help spread this little ministry AND reading your reviews and feedback warm my heart and keep the motivational fires burning 🙂 Thank you!